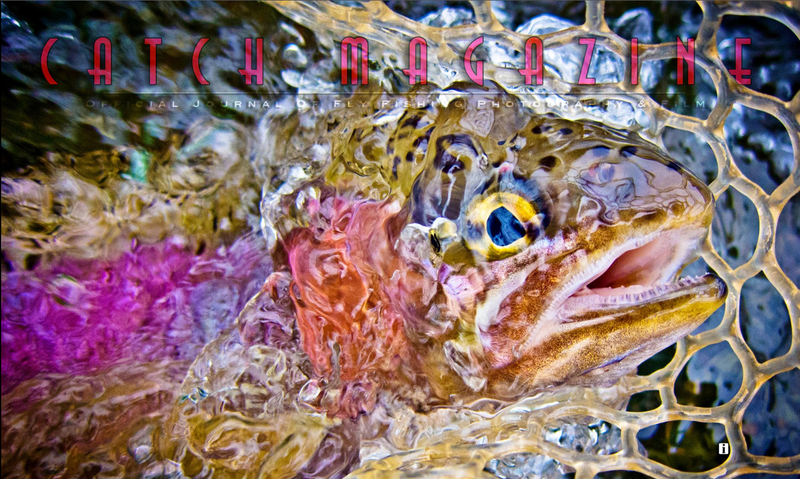 Another great issue of Catch Magazine is live. 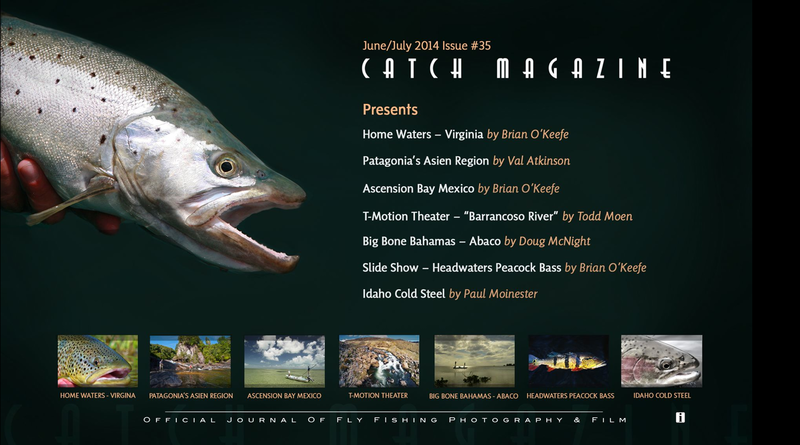 Click HERE to view the latest from Todd and Brian. Right now, Todd is in Montana doing what he does best. 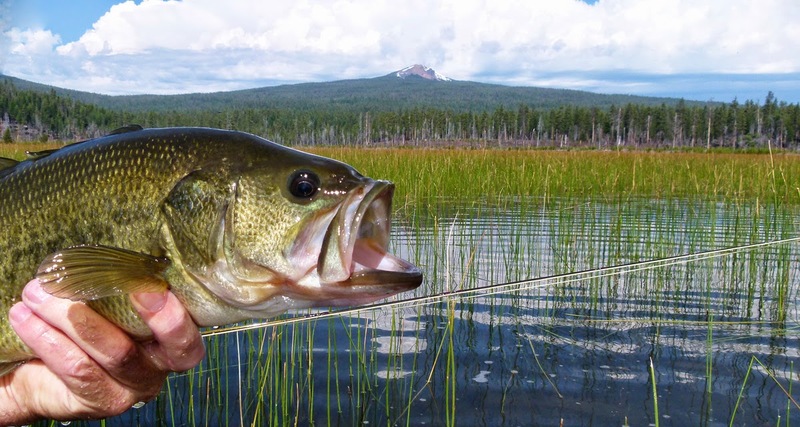 Brian just got back from bass fishing with poppers and is packing for an Alaska fish/photo trip where mice patterns are involved. Great stuff; new fresh photos and video in the making.